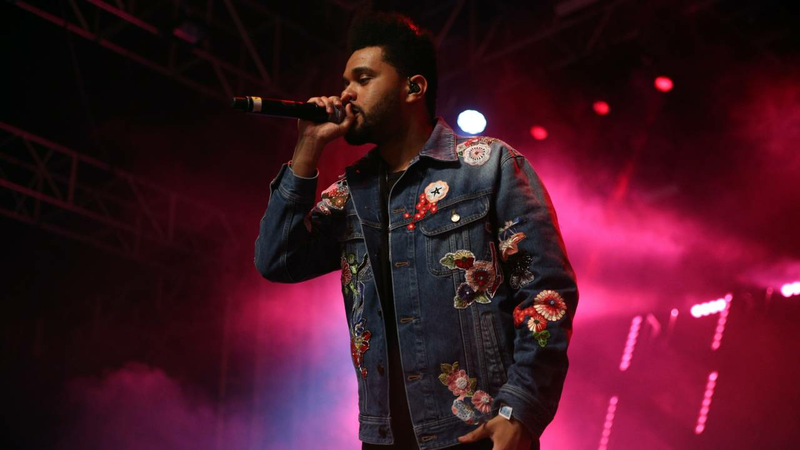 SAN ANTONIO - Grammy Award-winning and multi-platinum selling music artist The Weeknd announced a second leg to his “Starboy: Legend of the Fall 2017 World Tour,” which will feature a stop in San Antonio. The Weeknd is scheduled to perform Oct. 19 at the AT&T Center. Gucci Mane and Nav are scheduled to be the opening acts. Tickets for the San Antonio concert go on sale Friday at 11 a.m. at ATTCenter.com and Ticketmaster.com. The other concert date scheduled in Texas during the second leg of the tour is in Houston at the Toyota Center on Oct. 17. The Weeknd released his fourth full length studio album "Starboy" in November. It has been streamed over 5 million times and certified doubled platinum.